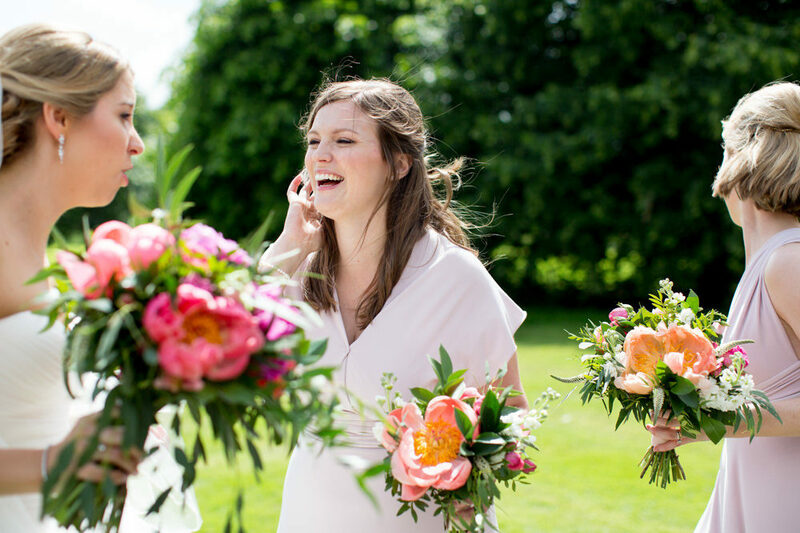 Jade and Steve’s gorgeously bright and happy summer wedding is a glorious reminder that PEONY SEASON is coming. 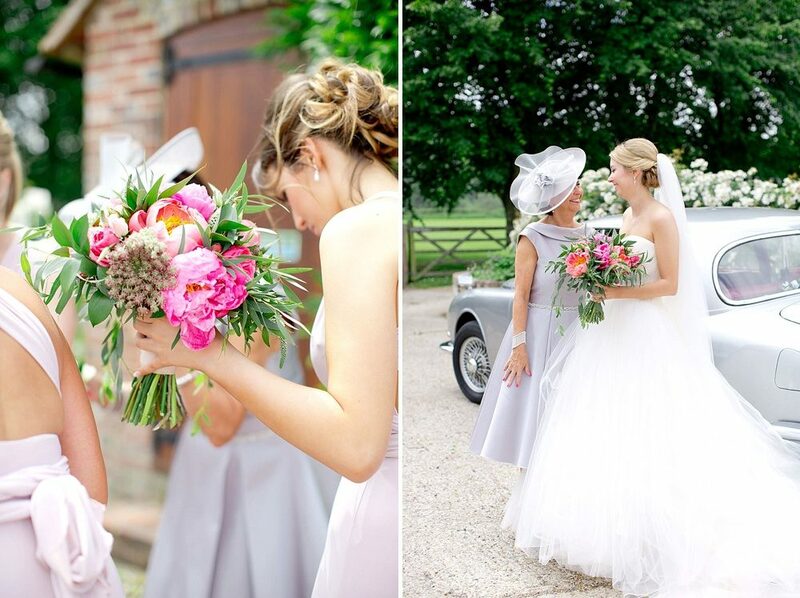 Peonies are some of the most beautiful blooms and brides who are lucky enough to be getting married when they are in season should be using them in abundance, just like the lovely Jade, whose floral arrangements are just bursting with this striking flower. 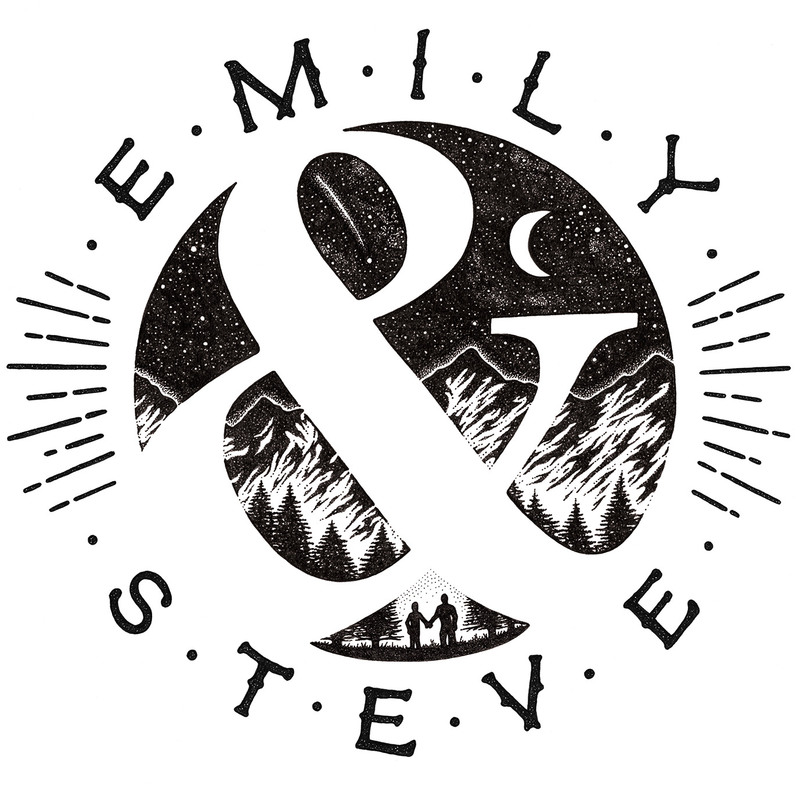 This is such a pretty wedding and one I just know you’ll love, so I’m going to hand you over to Jade, who will tell you all about her and Steve’s day. 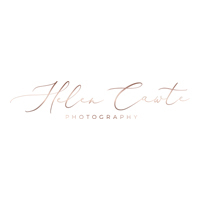 Along with the images from Helen Cawte, you feel as if you’re there with them! Enjoy! 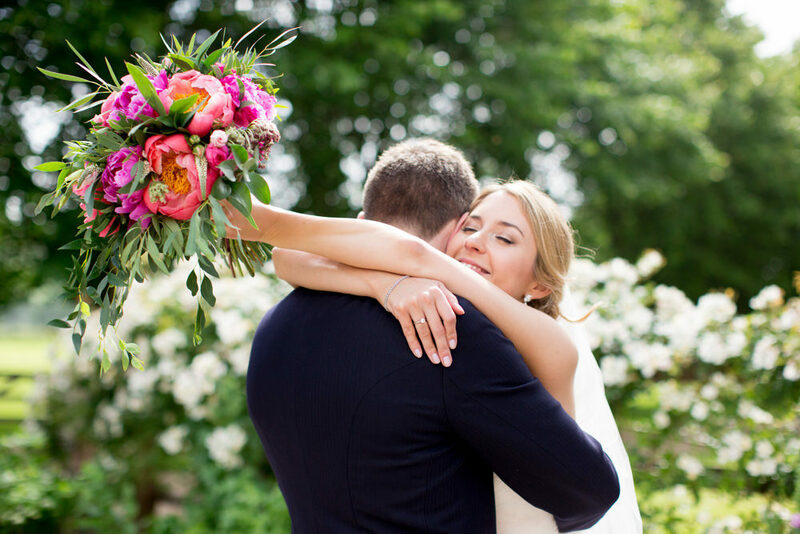 When it comes to flowers for your wedding day, we think that more is most definitely more. 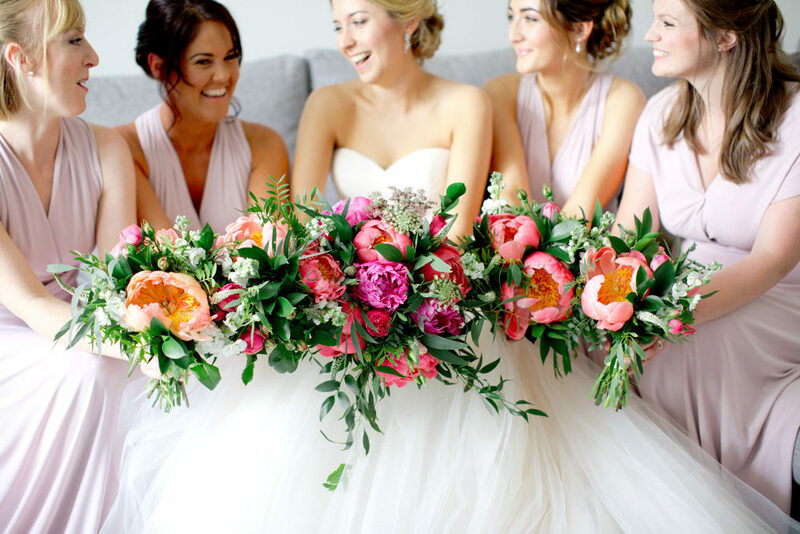 There are so many ways to incorporate blooms into your wedding day, from the obvious things like yours and your bridesmaids bouquets, to the more unusual ideas like garlands and large scale arrangements. 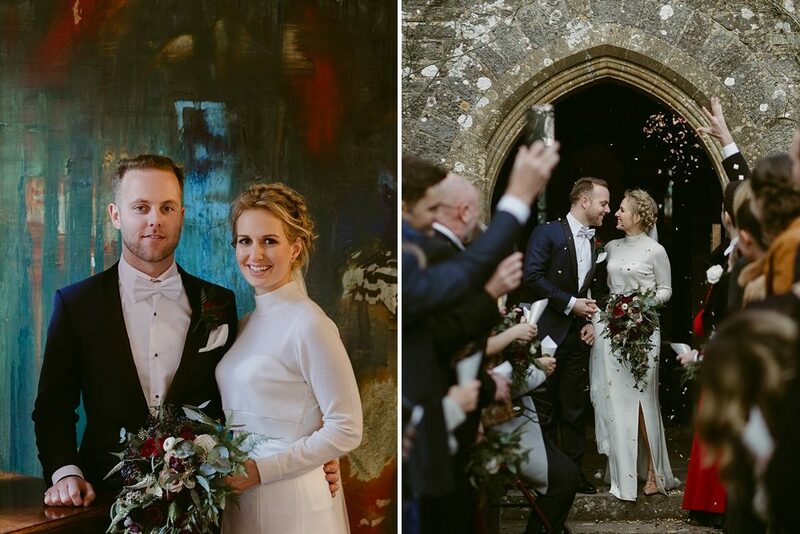 What could be more perfect to follow a snowy weekend, than a gorgeous winter wedding at the magical Huntsham Court in Devon? 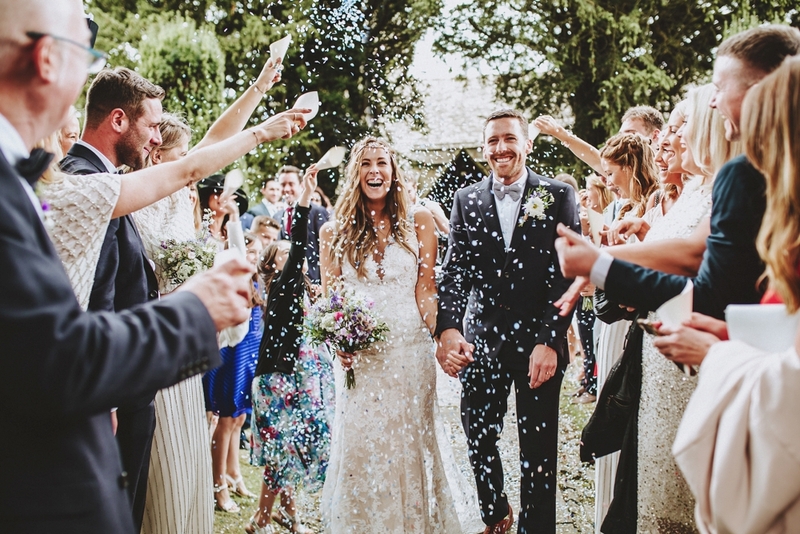 Rachael & Josh met on the slopes so a wintery weekend long house party felt like the perfect way to celebrate their wedding. Taking over the whole estate for the weekend, we can only imagine how much fun was had…there was excellent food, excellent wine and clearly excellent company as the images from Ben at Millar Cole show! I’ve looked at weddings pretty much every single day of my life for the last five or so years. That means I’ve seen A LOT of weddings. And so it’s rare to find one that’s different or unusual to anything I’ve come across before. 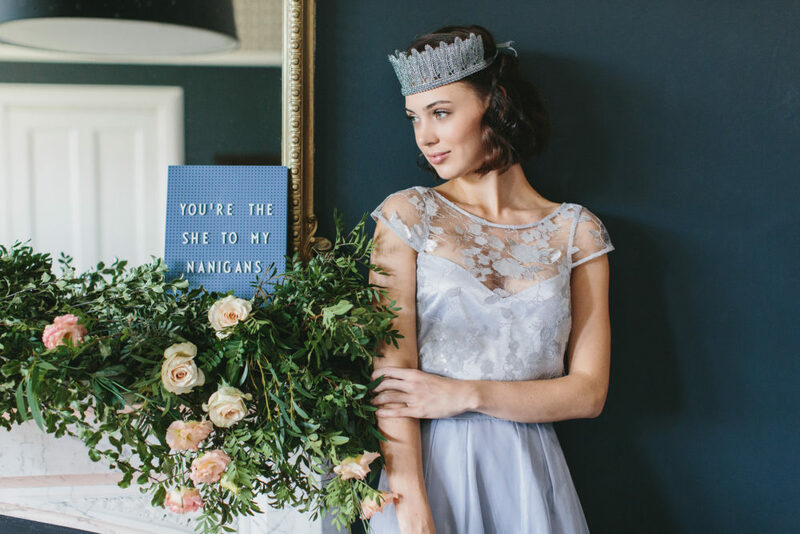 But somehow, creative couple Sian and Mike have totally shaken things up and styled a wedding day that’s full of colour, quirky details, gorgeous illustrations (by Sian herself) and is totally, utterly unique. 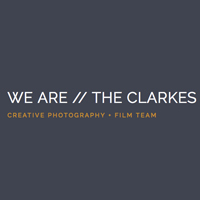 I love every detail and found myself pouring over the images just soaking up the creativity. 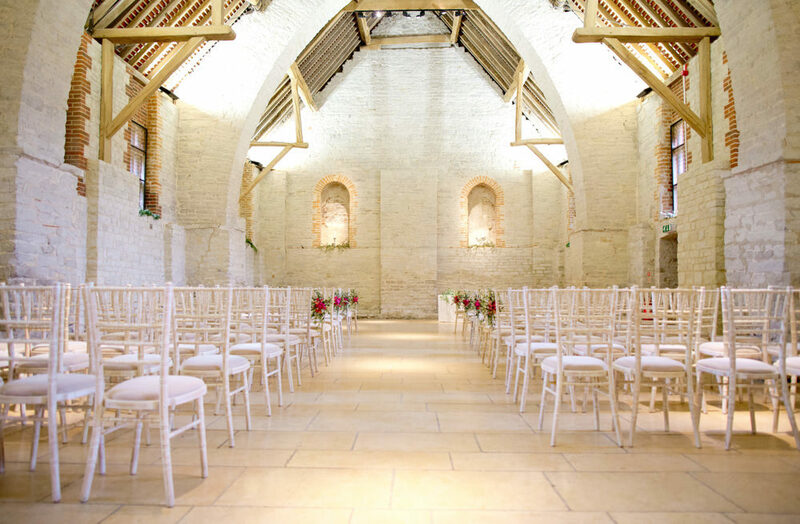 The splashes of colour are gorgeous too, just perfect for adding some fun to proceedings. Sian wore two floral inspired outfits, the first a bold skirt from Coast which makes me think of a tulip and then a more dance friendly number from Chichi London in the evening, which a gorgeous softer floral motif. 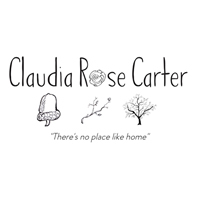 Images come from Claudia Rose Carter, who was the perfect photographer for the job, being a true creative herself. Enjoy lovely ones, you’re in for a treat. Tell me you haven’t taken a second glance at bride Lucy and thought she resembles Kate Middleton. Even her composure is Kate-esque, and doesn’t she look a vision in her JLM Couture Ti Adora gown. The three quarter sleeves, beaded belt and lace underlay skirt is so elegant and suits her down to the ground. 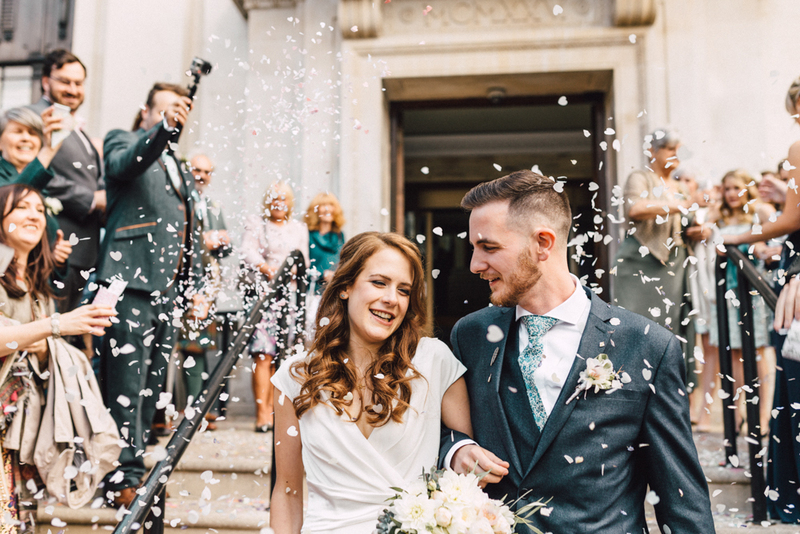 The rest of the celebrations are just as timeless and traditional, starting with a Catholic ceremony at Sacred Heart church in Wimbledon, conducted by the same priest who married groom Dom’s parents. 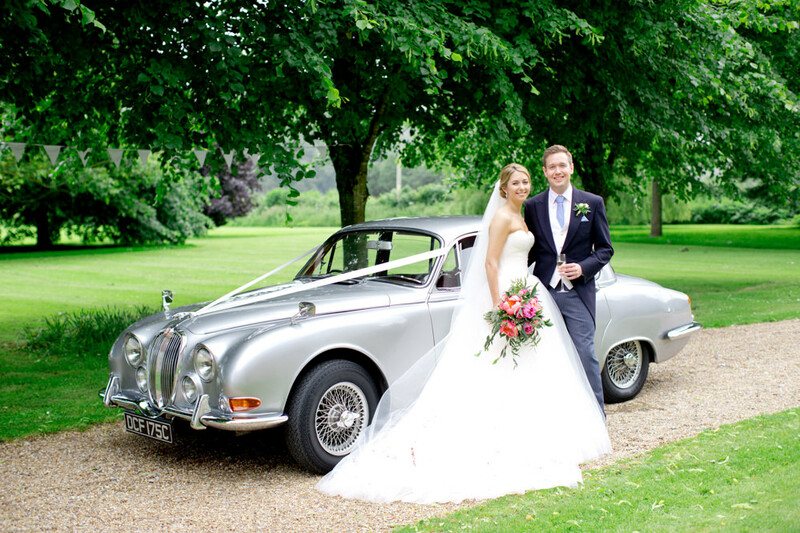 Que a short journey to the reception in a white Figaro vintage car for an adorable après-ski themed reception at Cuddington Golf Club, with alpine evergreen lining the beams and little wooden skis in the flower arrangements. 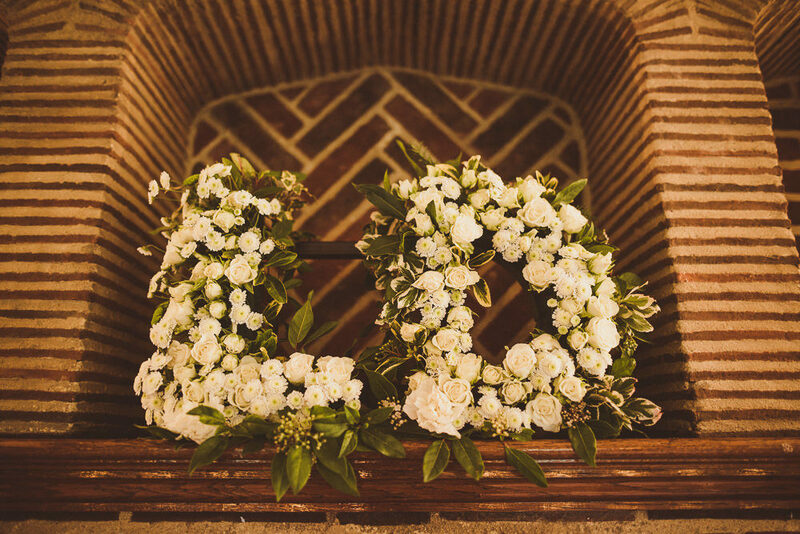 Plus how can I forget the floral initials framing the couple on the top table, such a gorgeous idea. 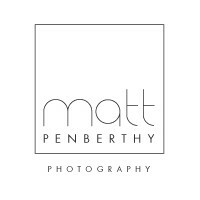 Matt Penberthy Photography was definitely the best person to capture this glorious wedding, taking the couple off for some truly breathtaking golden hour portraits, as well as all those delicious details for you to pore over and pin. How beautiful is Katie?! The relaxed fit of her dress is just gorgeous and you’d never know it was in fact a bargainous purchase from Coast. It just goes to show that YOU know your style best, so whether your dress is £10,000 or £100, if it feels right – then go for it. 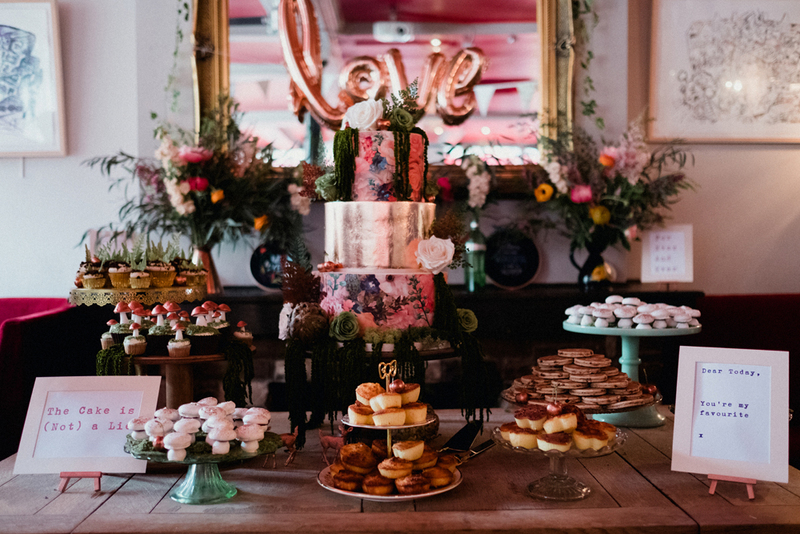 That was pretty much the whole ethos of Katie and Ryan’s East London shindig anyway, they chose a venue that celebrated their love of music, allowed them to have a pizza van and just generally turn the blank canvas space into a cosy, rustic wedding heaven. Enjoy this one lovelies, it’s laid back and stylish, with a big dose of East End charm. 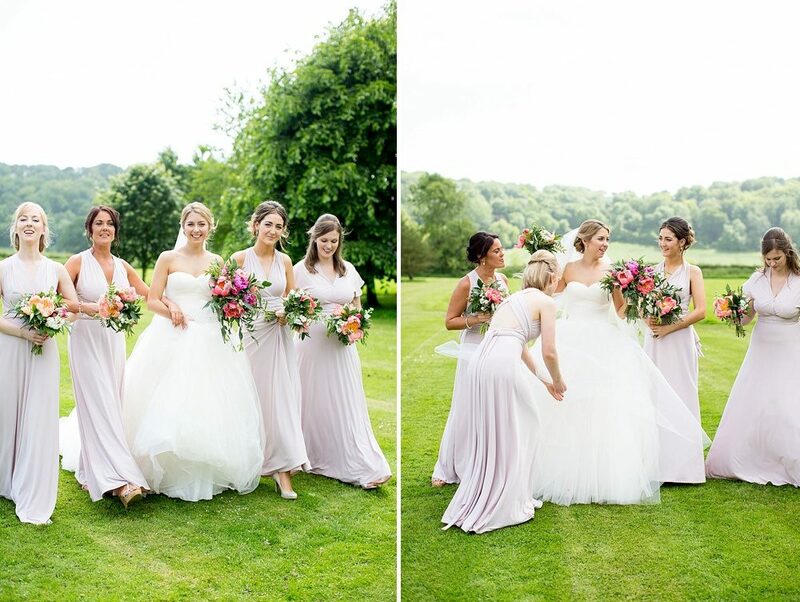 Hooray for weddings where everyone is beaming in every single image! 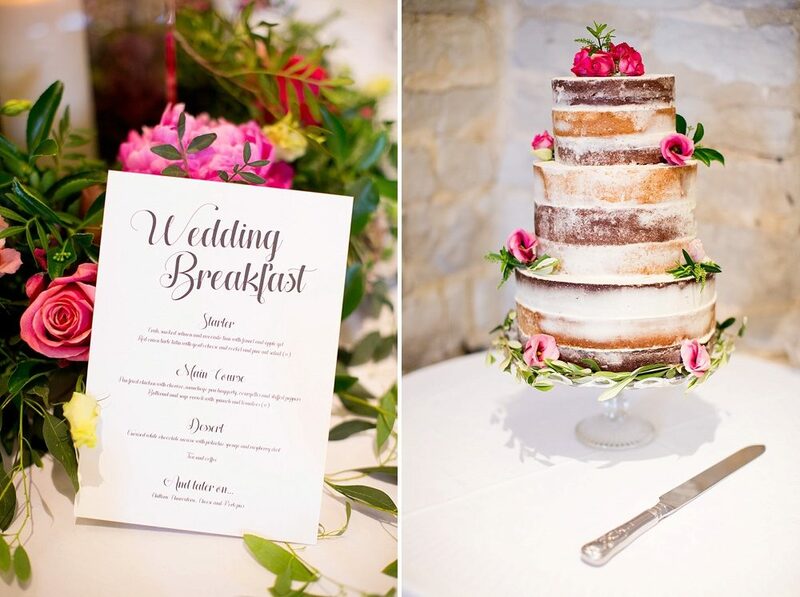 LOVE this rustic but stylish affair from Lains Barn – it’s put me in a very good mood for a Wednesday. 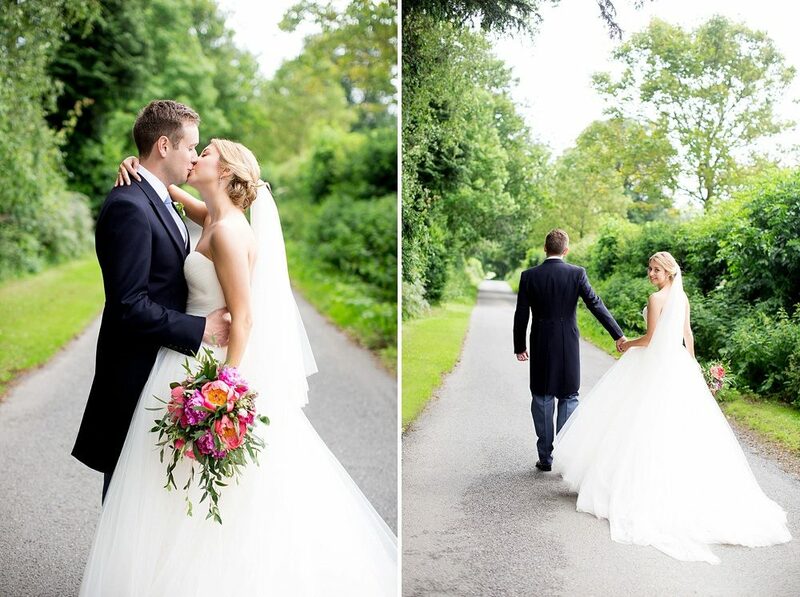 Kate looks utterly ravishing in Watters and her obvious joy at marrying Mike just makes her look even more beautiful. Oh PapaKata Sperry Tent, I do love you. Every wedding you hold is just fabulous. 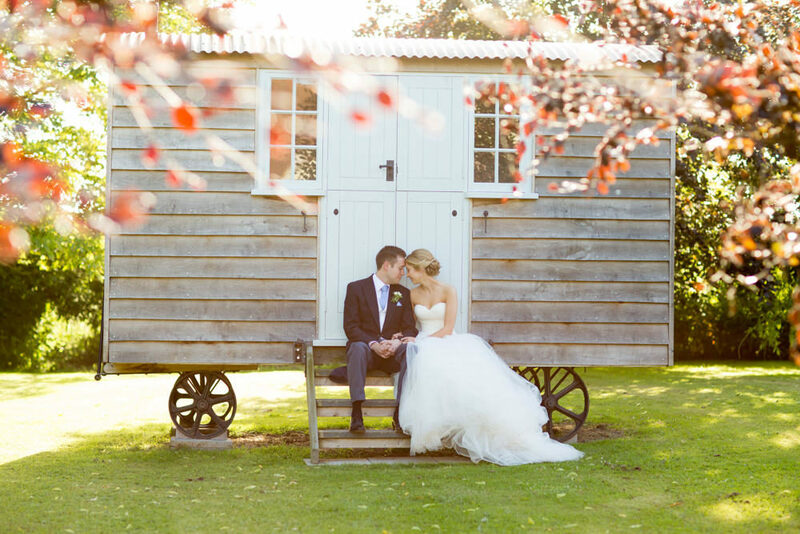 And Claire & Tom’s big day is another absolute cracker of a Sperry Tent wedding. 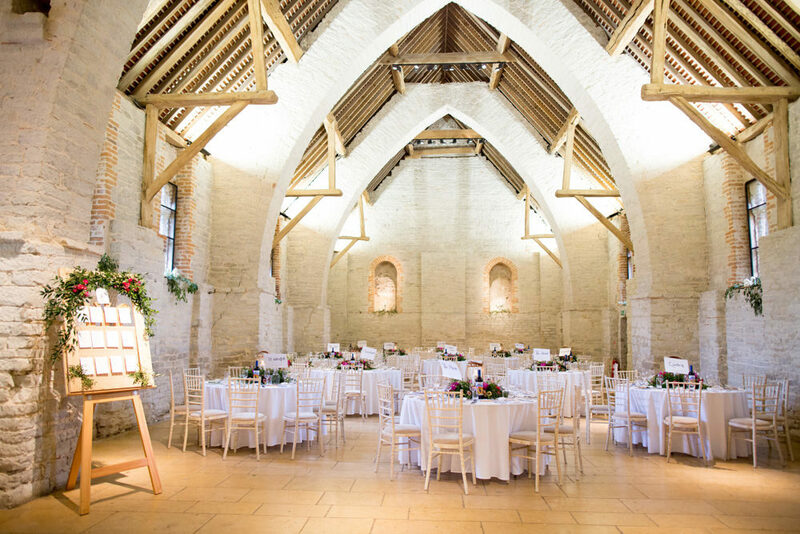 This time, the gorgeous white and airy space has been filled with trestle tables, hanging botanicals and pops of yellow. It’s such a happy colour, and perfect for a Summer’s day wedding and the ideal colour to complement Tom’s military attire. 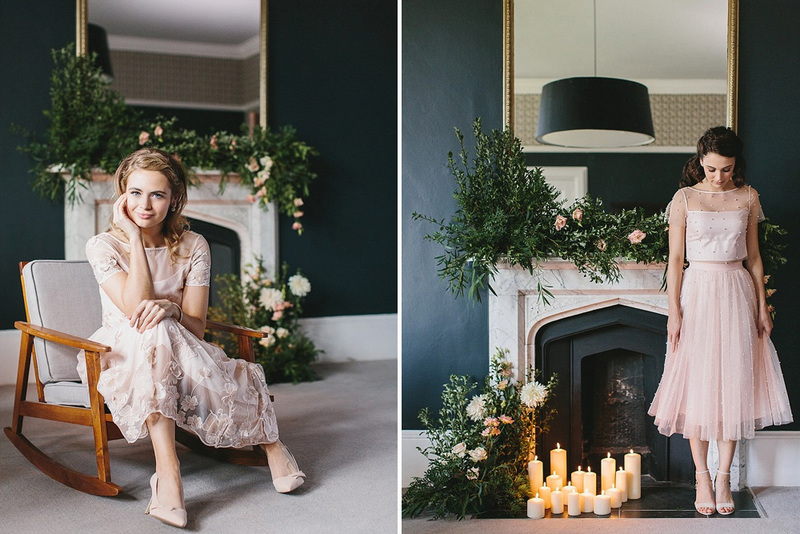 I’m loving Claire’s pretty hair do too, a plait is always a good idea as far as I’m concerned – combined with an elegant veil and a bespoke lace gown and Claire looks like an absolute Bridal vision.